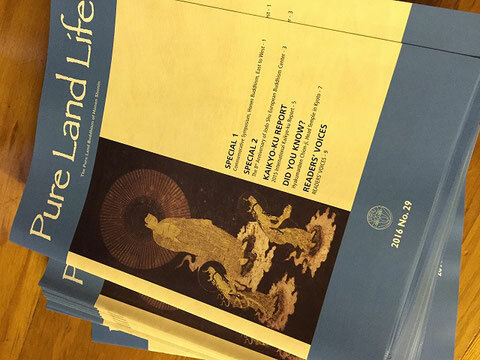 Pure Land Life magazine is available at Jodo Shu Temples in Hawaii. It's for free. For members and friends, please pick it up at Koloa Jodo Mission or you may download the file.